Hibiscus tea benefits have been well-known in traditional medicine. Recent studies about the health benefits of hibiscus tea also support the age-old wisdom. Hibiscus tea has a sharp flavor similar to the tartness of cranberry, so it is often called sour tea. It can be enjoyed according to your preference—hot or cold. Hibiscus tea is very flavorful despite it’s sharp taste. The tea is packed with nutrients and the health benefits range from its high antioxidant content to managing blood pressure. Hibiscus tea is packed with antioxidants and manganese. The recommended daily intake is two to five milligrams of manganese a day. Four cups of hibiscus tea can have as much as 17 milligrams, with an average of about 10 milligrams. If we consume manganese in higher amounts, our body increases the excretion and decreases the absorption of manganese. Adults must not have more than one quart per day, while children must limit their intake to half a quart per day. Hibiscus tea can benefit you only when consumed in moderation. Hibiscus tea is low in fat, carbohydrates, and protein. The calcium content for an eight-ounce serving is 1.90%, iron is 1.10%, and potassium is 1.40%. Once you know the health benefits of hibiscus tea, you just might avoid sugary, carbonated beverages. Here are 10 health benefits of hibiscus tea. Hibiscus tea is rich in vitamin C which is essential to boost and stimulate your immune system. This assists in cold and flu prevention. It also has a cooling effect on the body, and helps ease the discomfort caused by fever. Flavonoids present in hibiscus tea has antidepressant properties which help calm down the nervous system. Hibiscus tea may also reduce anxiety and depression by creating a relaxed sensation in the body and mind. 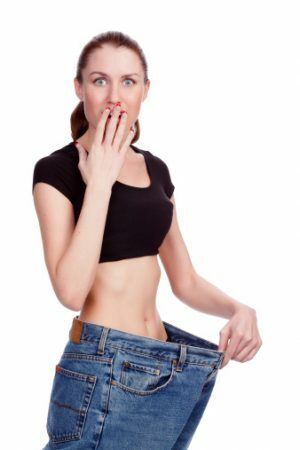 A carbohydrate-rich meal has sugars and starches which may cause weight gain. According to research studies, hibiscus extract lowers the absorption of starch and glucose, and may help with weight loss. Also, the hibiscus flower is used as an ingredient in most weight loss products. Hibiscus tea helps to improve digestion. The diuretic properties of the tea helps improve the health of your gastrointestinal system and avoid colorectal cancer. It also increases urination and bowel movements. According to a study conducted by the Institute of Biochemistry, Microbiology and Immunology at the Chung Shan Medical and Dental College in Taichung, Taiwan, hibiscus has the ability to induce apoptosis (commonly known as programmed cell death), which slows down the growth of cancerous cells. Hibiscus has protocatechuic acid which has anti-tumor and antioxidant properties. Hibiscus tea lowers the levels of LDL cholesterol in the body, which helps prevent heart disease and blood vessels from getting damaged. Hibiscus tea also benefits those suffering from type 2 diabetes. According to a research study, consumption of hibiscus sour tea lowers cholesterol, triglycerides, and low-density lipoprotein (LDL) cholesterol in diabetic people. Consuming three cups of hibiscus tea every day for a few weeks helps reduce blood pressure by up to 10 points, according to research conducted at Tufts University in Boston. A report published by the American Heart Association (AHA) in November 2008 states that the intake of this tea lowers the blood pressure in pre-hypersensitive and mildly hypersensitive adults. Hibiscus tea benefits women, too. It fights against aging signs and also calms hot flashes during menopause. The tea also helps cure acne. Hibiscus tea is rich in vitamin C and minerals. The tea helps prevent the graying of hair, as well as hair loss. Thyroid problems may also cause hair loss which can be prevented by drinking a cup of hibiscus tea. It stimulates the production of the blood and ensures that vital nutrients reach the hair follicles, preventing the graying of hair. This tea has a cooling down effect on the body and can be consumed in the same way as a sports drink. Being diuretic, it flushes out the excess fluids and toxins from the body. 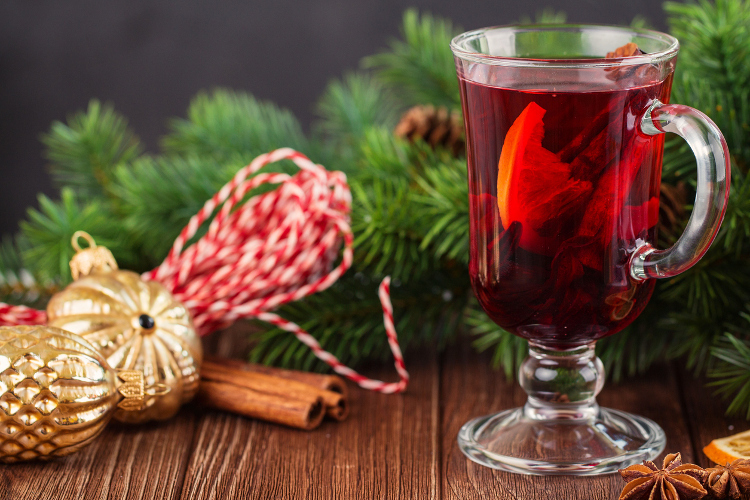 Although hibiscus tea has ample health benefits, it has some side effects, too. Four major side effects of hibiscus tea are listed here. According to a study conducted by Guru Jambheshwar University of Science and Technology in India, hibiscus tea lowers estrogen levels. People with low estrogen and those using birth control pills should strongly refrain from drinking hibiscus tea. Hibiscus tea reduces fertility in women and affects childbearing, according to research studies conducted by Guru Jambheshwar University of Science and Technology. The tea also has polycylic hydrocarbons, which may lead to birth defects. 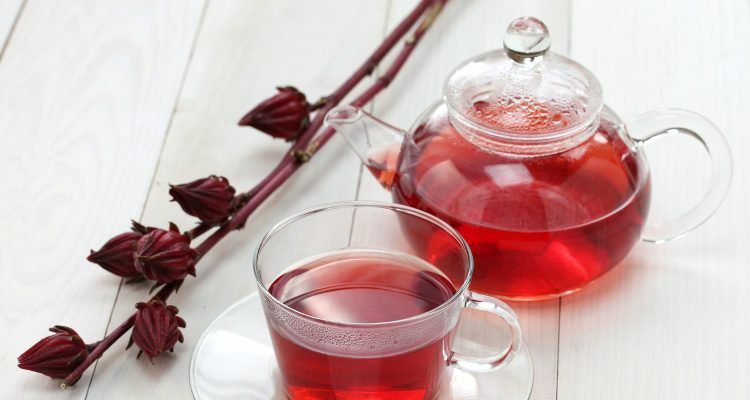 According to The National Cancer Institute, hibiscus tea must be avoided if a person is being treated for cancer with processes like radiation or chemotherapy. The components present in the tea interferes with medications. The study also says that the tea significantly affects skin and brain cancer cells. According to a study conducted by the Bastyr Center For Natural Health at the University of Pennsylvania, consuming hibiscus tea increases the risk of heart disease because it expands the blood vessels in the body. Hibiscus tea can be prepared in a variety of ways. Here are two simple hibiscus tea recipes. In a medium saucepan add four cups of water and the sugar. Add ginger slices, cinnamon, and/or a few allspice berries. Bring the water to a boil and keep stirring until the sugar dissolves. Remove from heat. Stir in the dried hibiscus flowers and let them steep for 20 minutes by covering the pan. Strain the mixture and discard the solids. Add remaining four cups of water and chill the mixture. You can add soda and ice with a little lime juice to the mixture for a better taste. Serve with a slice of orange or lime. Bring water to a boil and turn off the heat. Add the cinnamon stick and hibiscus flowers. Cover and steep for 20 minutes. Strain into a pitcher and add sugar and orange slices. Serve in a tall glass over some ice. Garnish with an orange or a lemon slice. Greger, M., “No More Than a Quart a Day of Hibiscus Tea,” NutritionFacts.org web site, May 19, 2016; http://nutritionfacts.org/2016/05/19/no-more-than-a-quart-a-day-of-hibiscus-tea/. “Health Benefits Of Hibiscus Tea,” Organic Facts web site; https://www.organicfacts.net/health-benefits/beverage/hibiscus-tea.html, last accessed Jan 24, 2017. “7 Unbelievable Health Benefits Of Hibiscus,” Live A Little Longer web site, May 2016; https://www.livealittlelonger.com/health-benefits-of-hibiscus/.